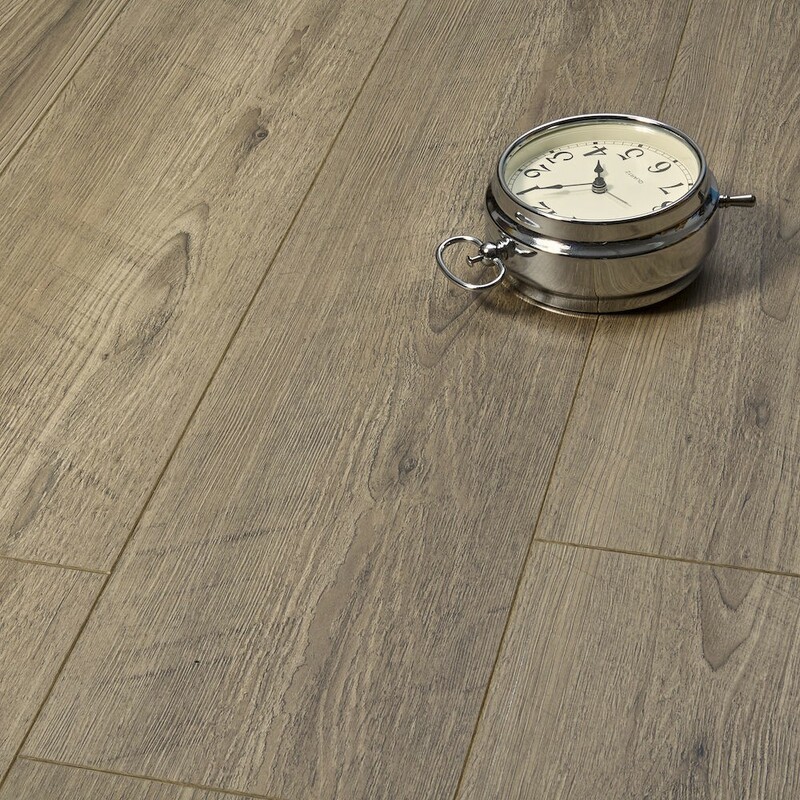 Visit CFC Flooring, Belfast. 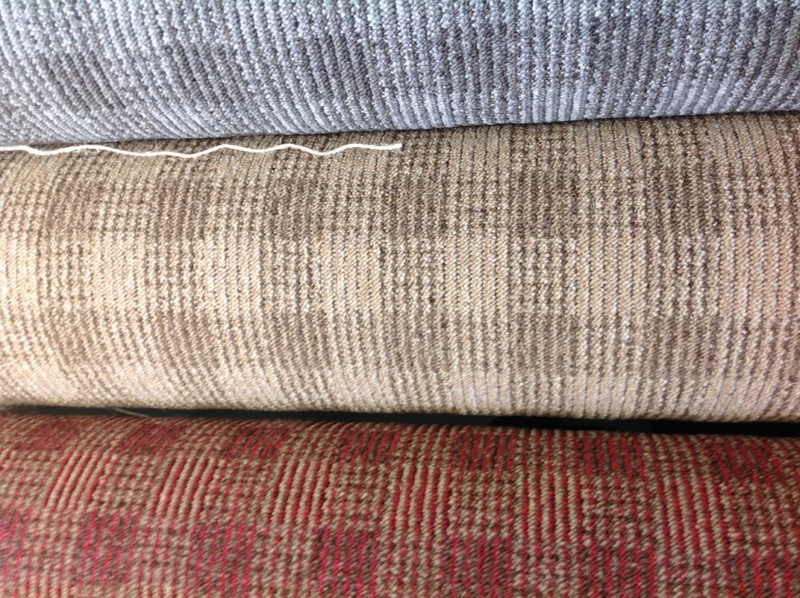 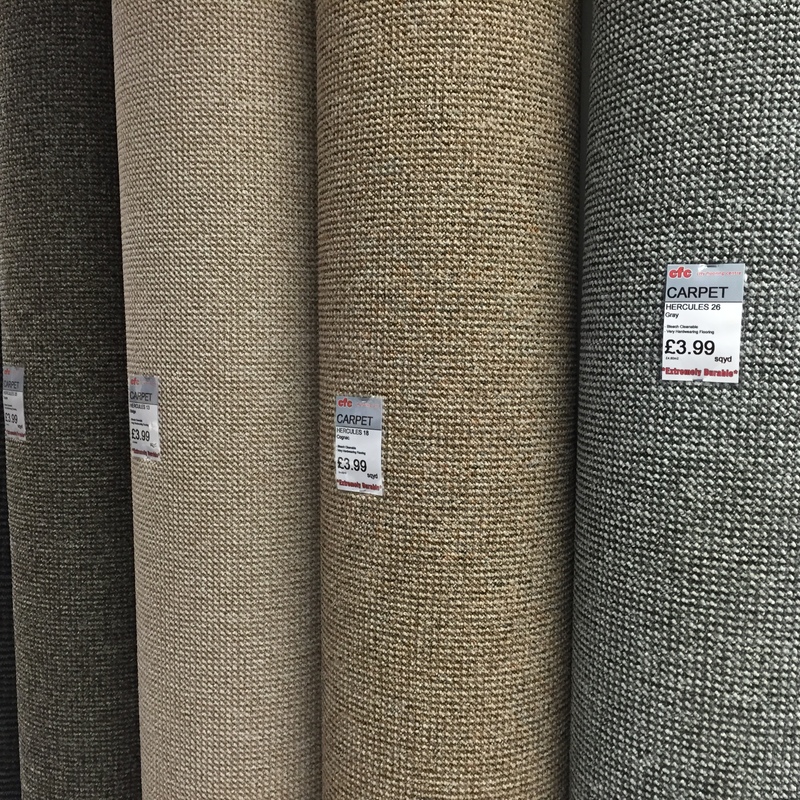 Belfast’s premier flooring retailer for carpets, vinyls, laminate & rugs. 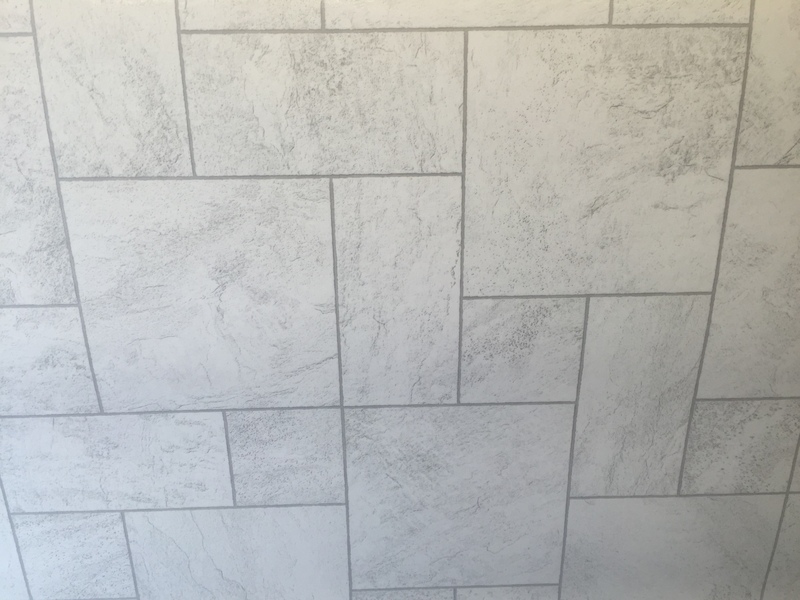 Located in the heart of the city centre. 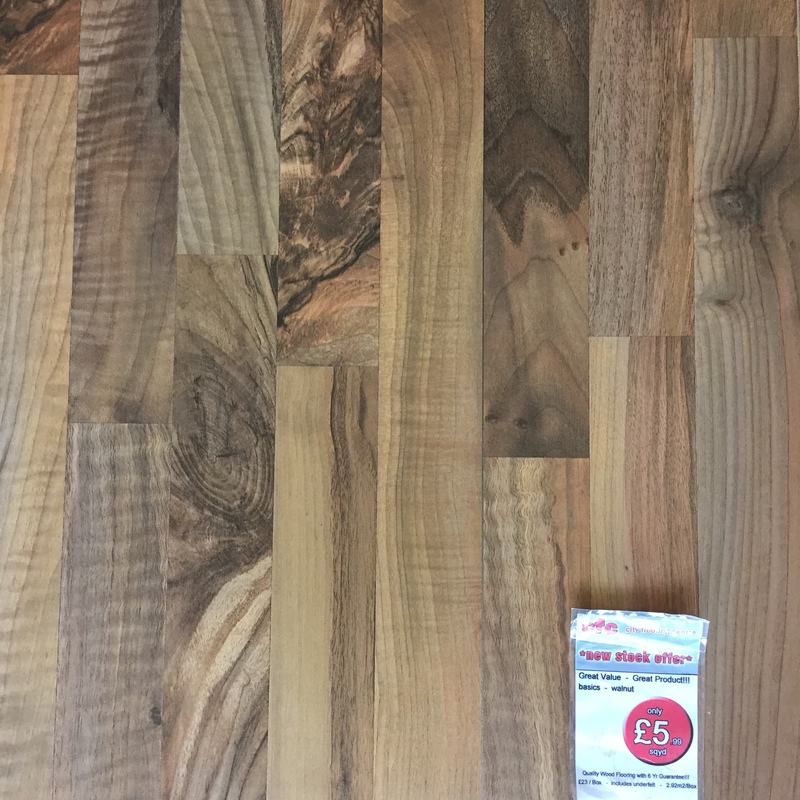 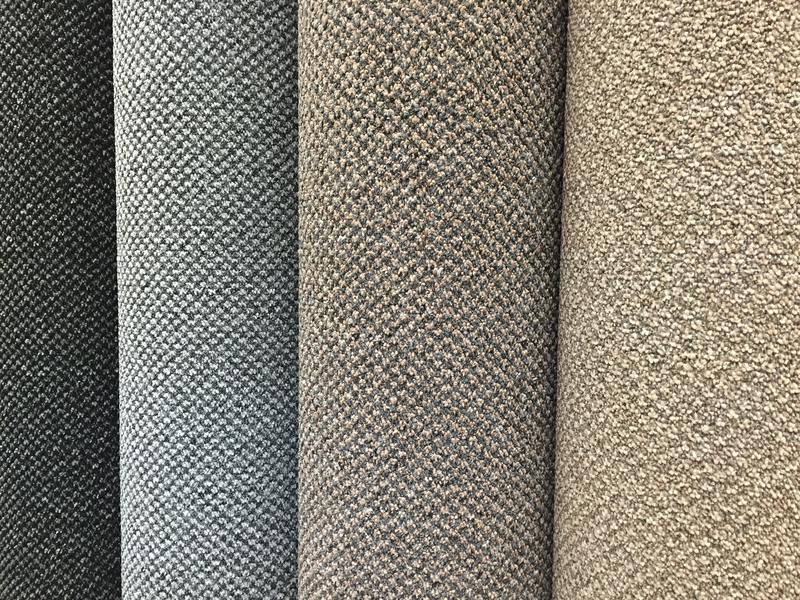 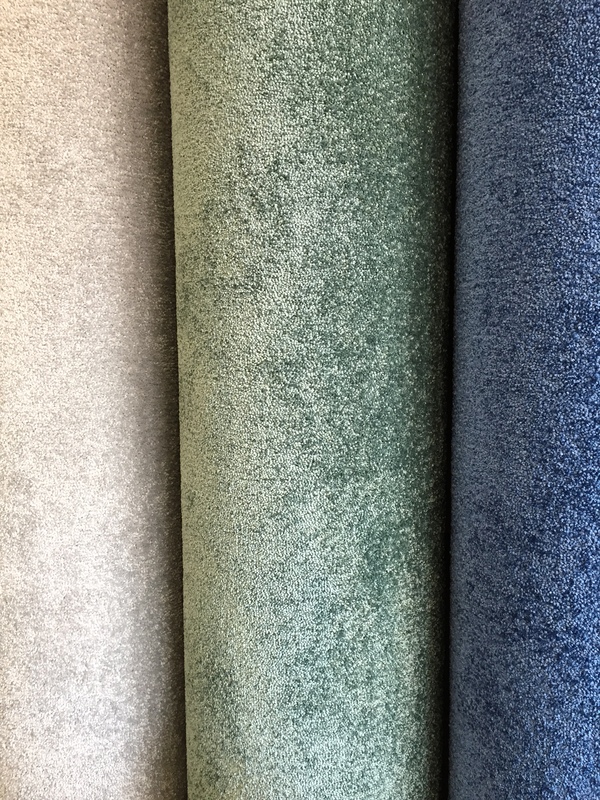 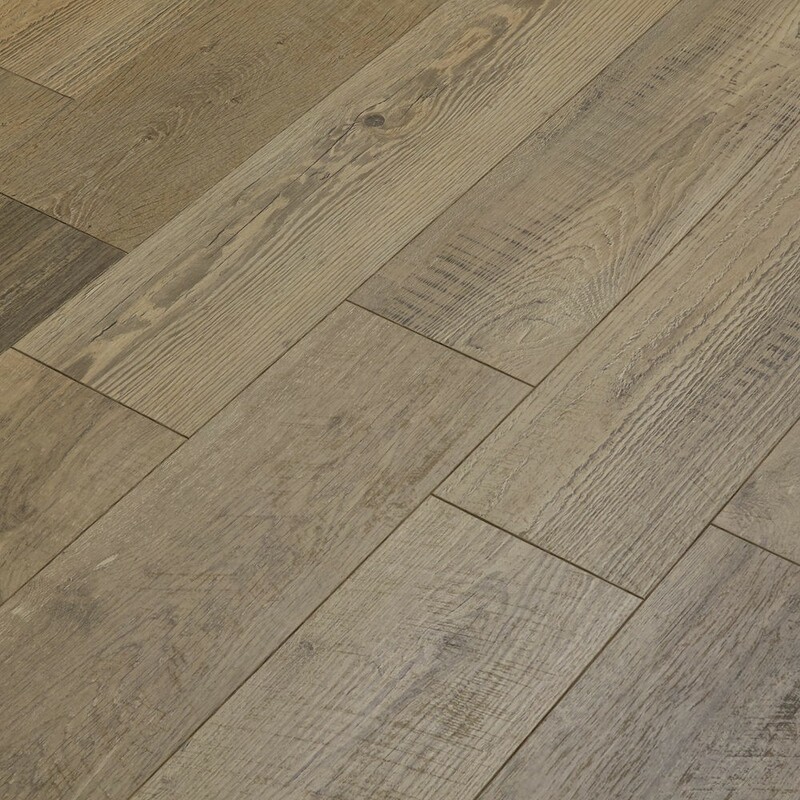 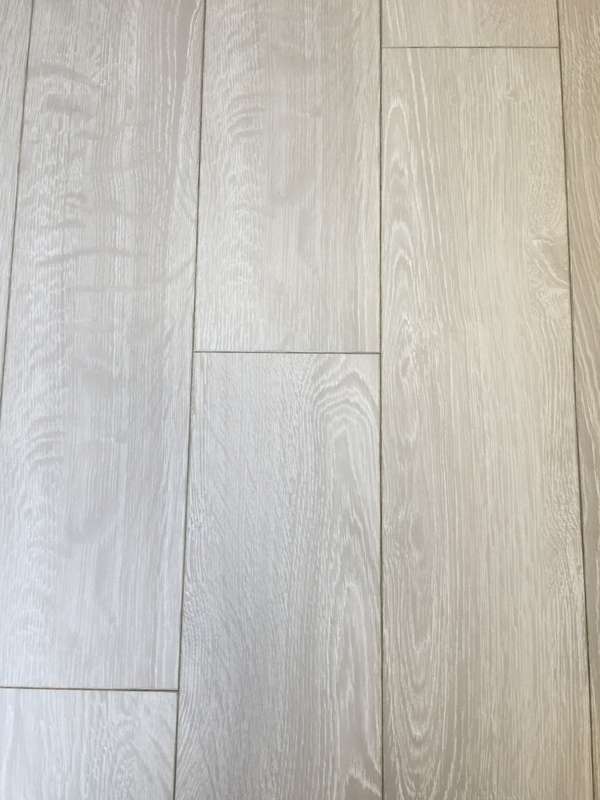 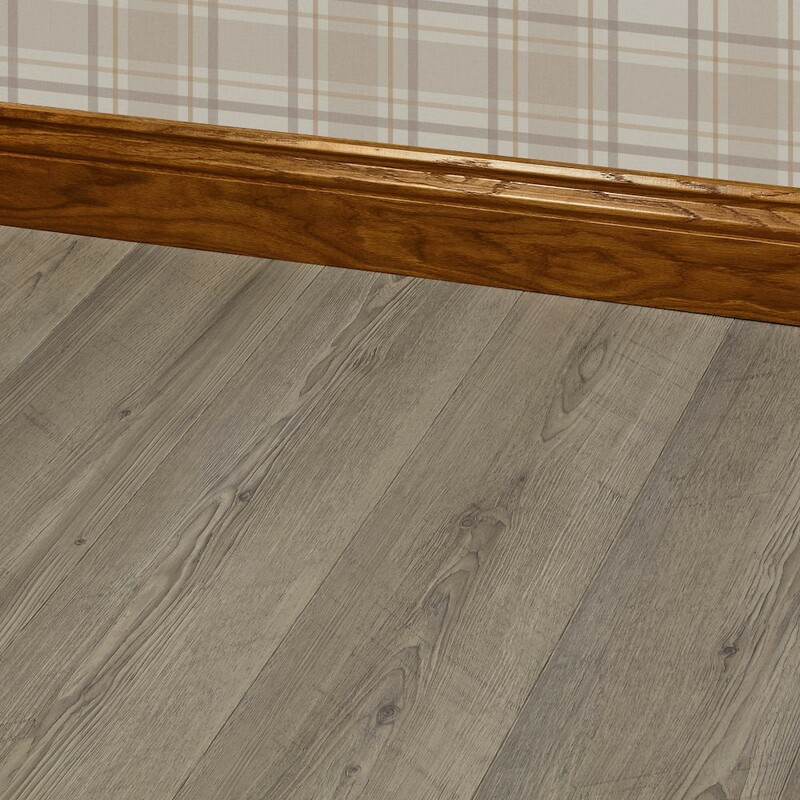 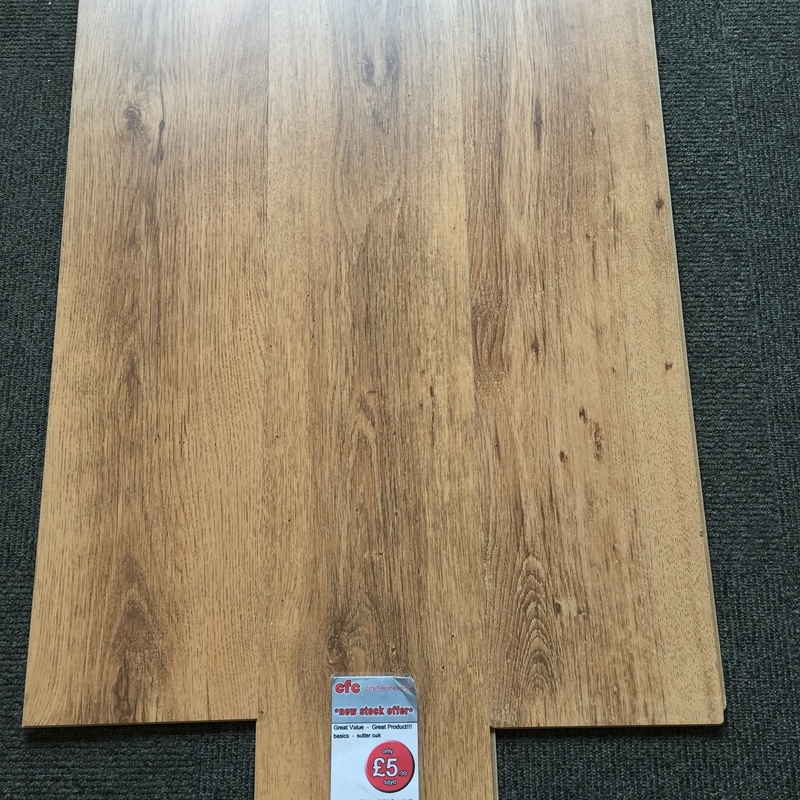 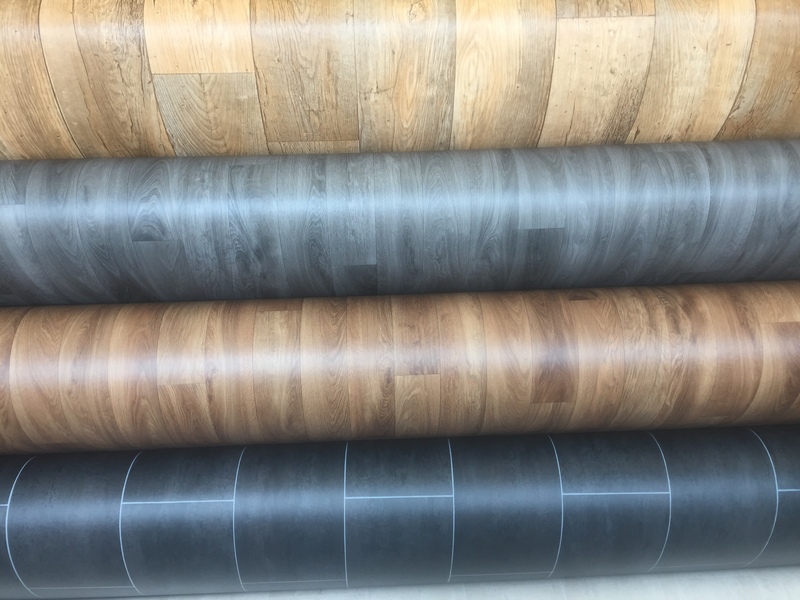 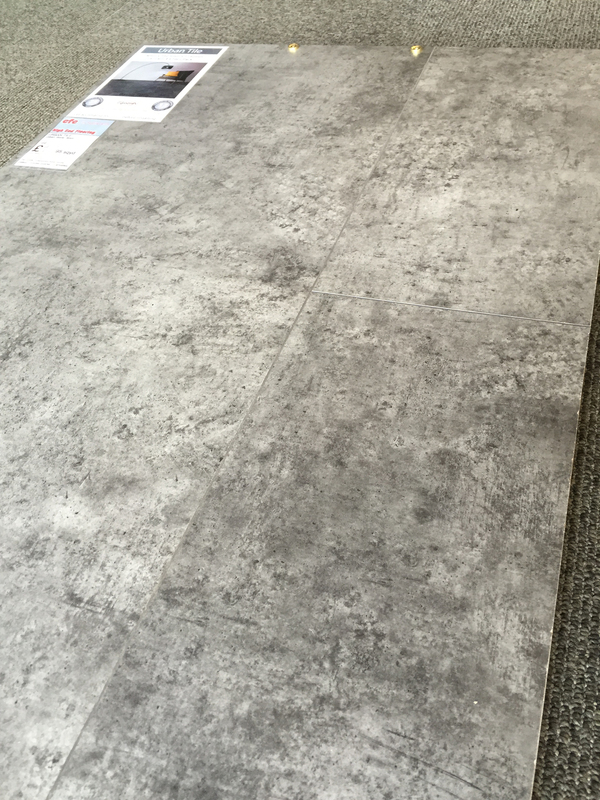 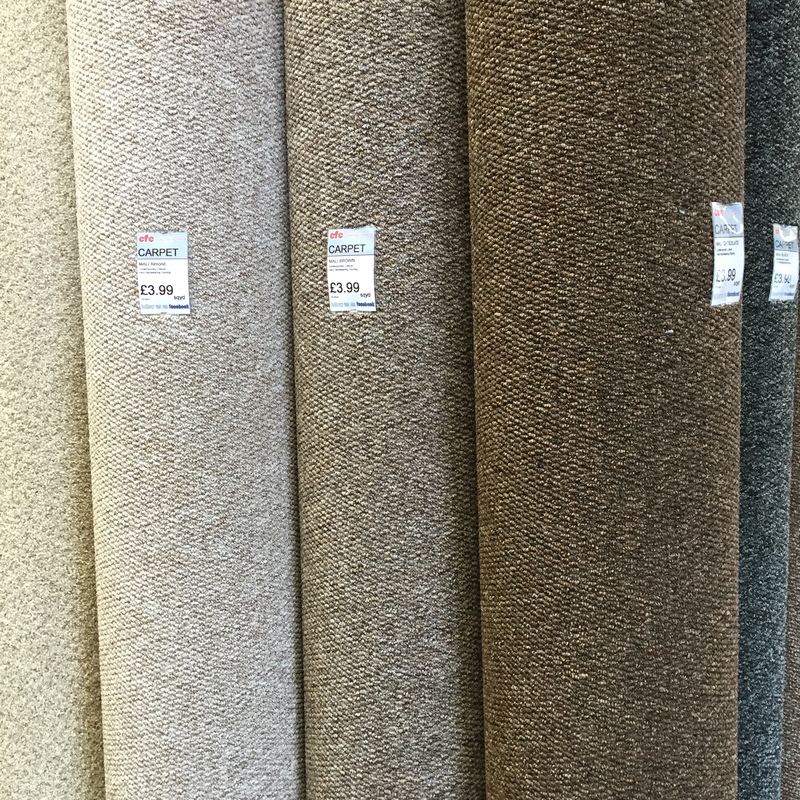 Since 1970 CFC has been providing the best quality flooring at affordable prices – if you haven’t used us before you will be amazed at our extensive choice in carpets, vinyls, laminate flooring and rugs! 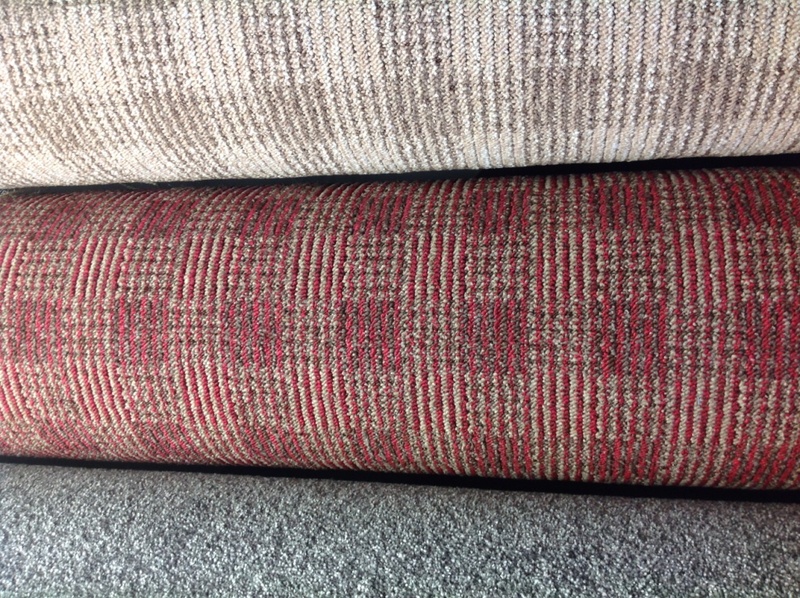 All at great prices which cannot be beaten! 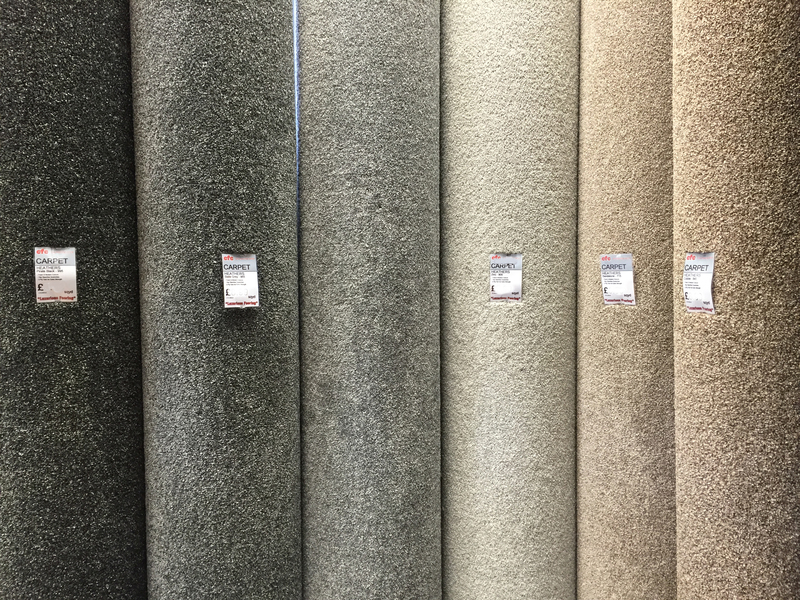 Why not visit us in our newly refurbished showroom to see what we can do for you today!